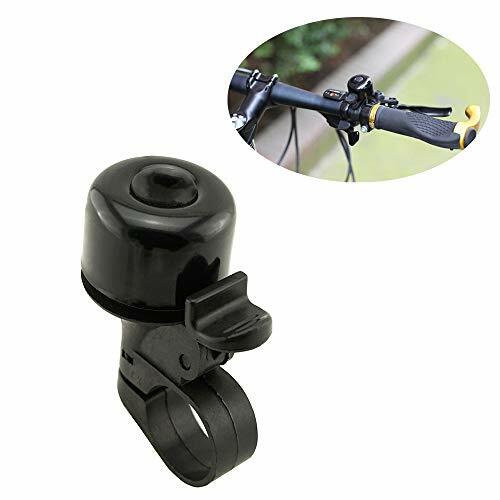 Made of metal+ plastic, easy to fix to bike. 60 days money back guaranteed! 24 hours customer support! If you have any problems, please feel free contact me! Thanks!